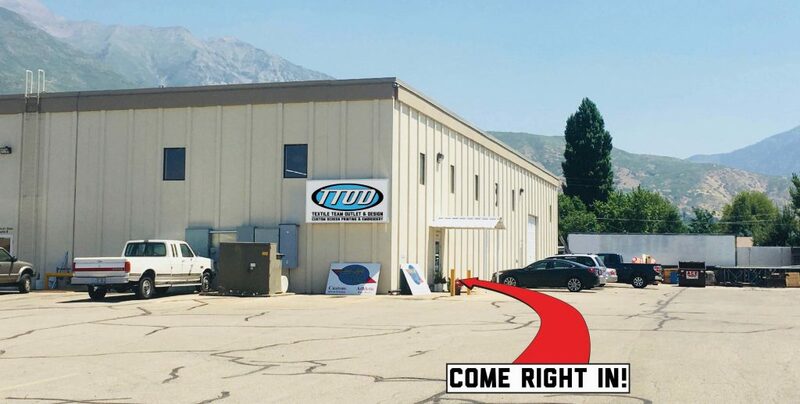 After 25 years in our Pleasant Grove location we have moved to a new shop in Lindon. 1Driving on State Street in Lindon, turn between Dalton’s Steak House and MEI Crating. 2 Follow the drive straight back 250 yards until you see our building and sign. 3 You made it! Park your car and head on in!